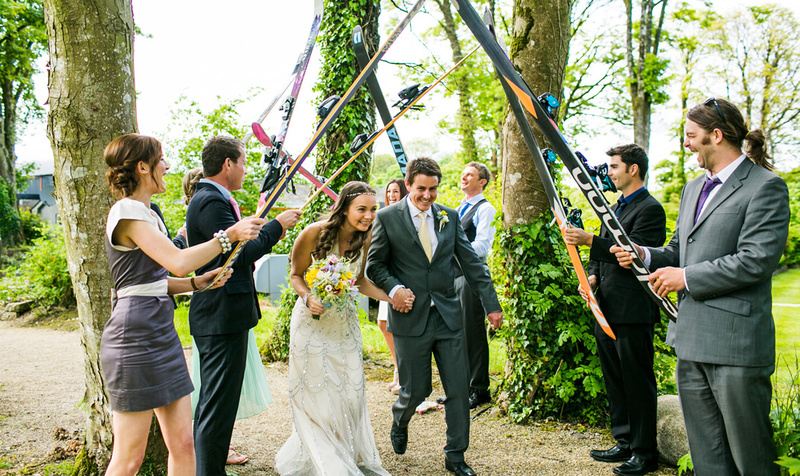 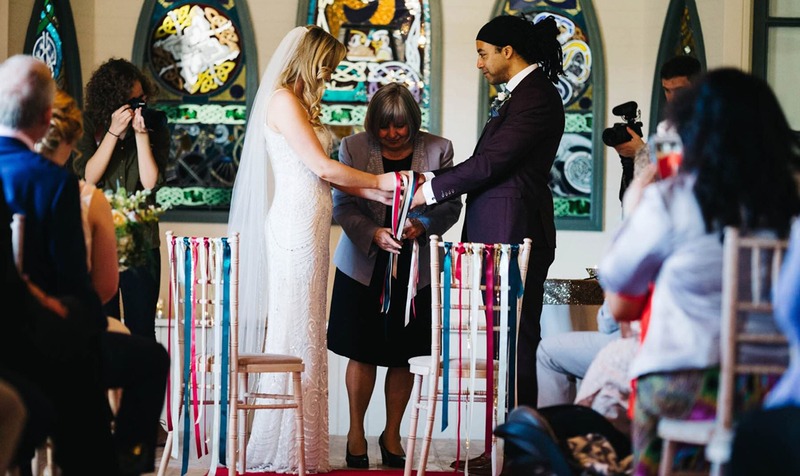 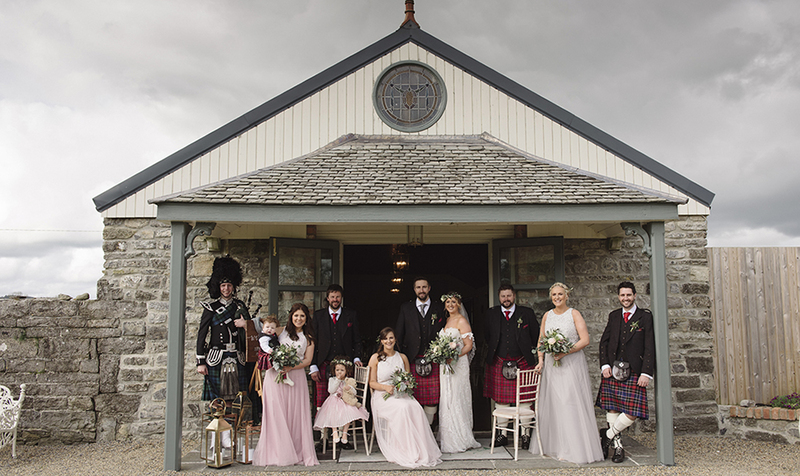 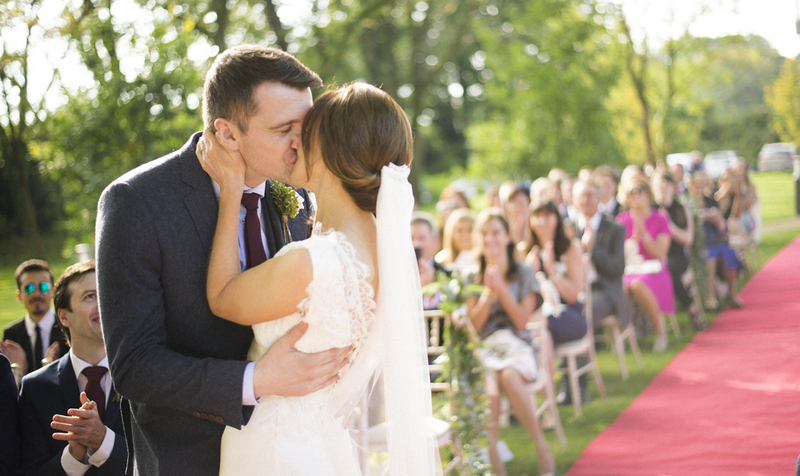 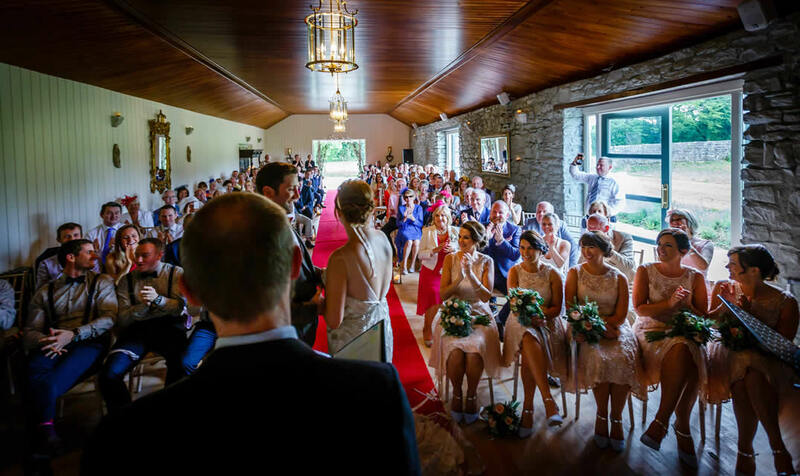 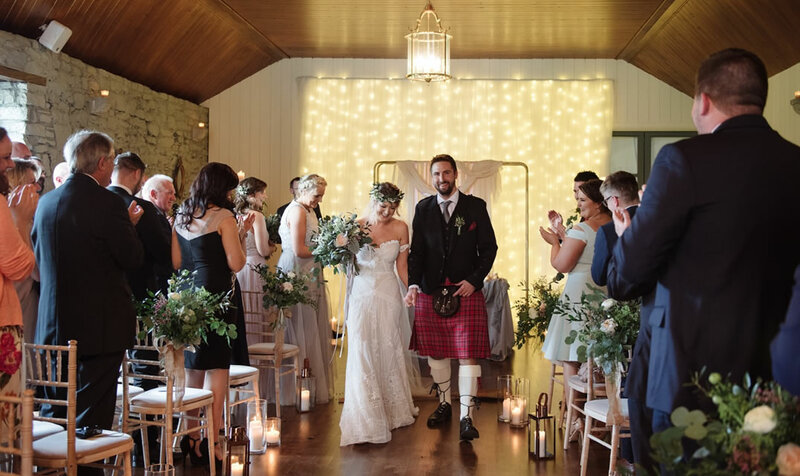 The Orchard Room with views directly to Sliabh na Caillighe and the mystical Loughcrew Cairns provides the perfect setting for your ceremony or blessing. 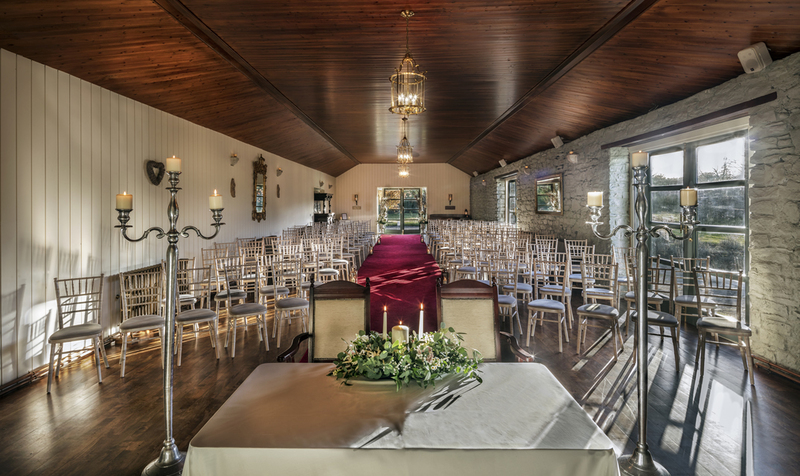 Set in the peaceful and tranquil surroundings of what was the old walled orchard and surrounded by meadows and woods, it has a capacity to comfortably seat 220 guests. 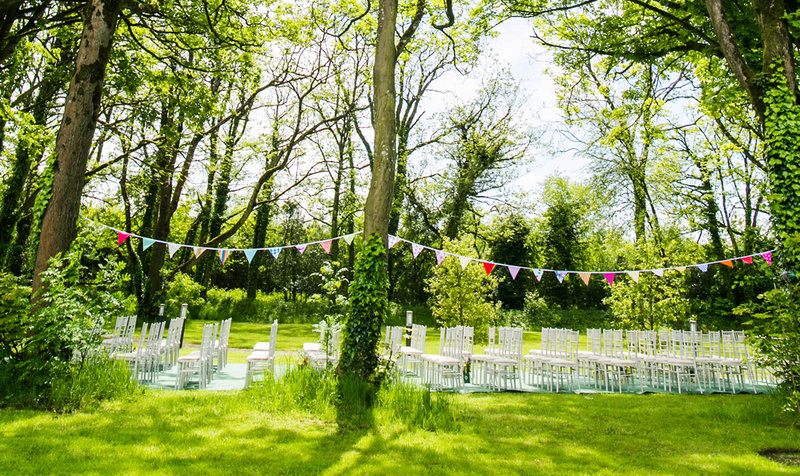 Outdoor ceremonies and blessings can also be held in the Tunnel Wood area for a magical woodland ceremony.